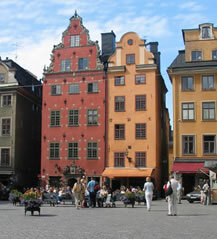 The 11th International Conference on Research in Advertising (ICORIA) will be held on June 28-30, 2012 in Stockholm, the capital of Scandinavia. Around 100 papers on topics related to advertising and brand communications will be presented during the two days of the conference. 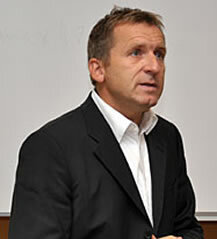 The overall theme of the conference will be "The changing roles of advertising". If you are interested in presenting your work at ICORIA 2012, please submit as soon as possible (but no later than March 15, 2012) a five-page summary of your paper to papers@icoria.org. Stockholm, one of the most beautiful capitals in the world, is built on 14 islands connected by 57 bridges. The beautiful buildings, the greenery, the fresh air and the proximity to the water are distinctive traits of this city. With its 750 year history and rich cultural life, Stockholm offers a wide selection of world-class museums and attractions. Most of the city's attractions can be reached on foot, and there's a good chance of experiencing a lot of things in a short time. Experience big-city life, the history of civilization, and natural scenery in the surrounding archipelago, all in the course of the same day. The EAA board wishes you a successful, happy and healthy 2012. Good luck to you and your families. We look forward to seeing you all at the 11th ICORIA in Stockholm in June. It will be a great conference again! 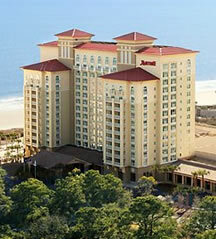 The 2012 Annual Conference will be held at the Myrtle Beach Marriott Resort and Spa (March 15-18, 2012). Room rate: $111 plus 11% tax. Check the AAA website at www.aaasite.org for further information. You're receiving this newsletter because you're subscribed to the EAA Newsletter. Not interested? Unsubscribe instantly / Update your preferences.